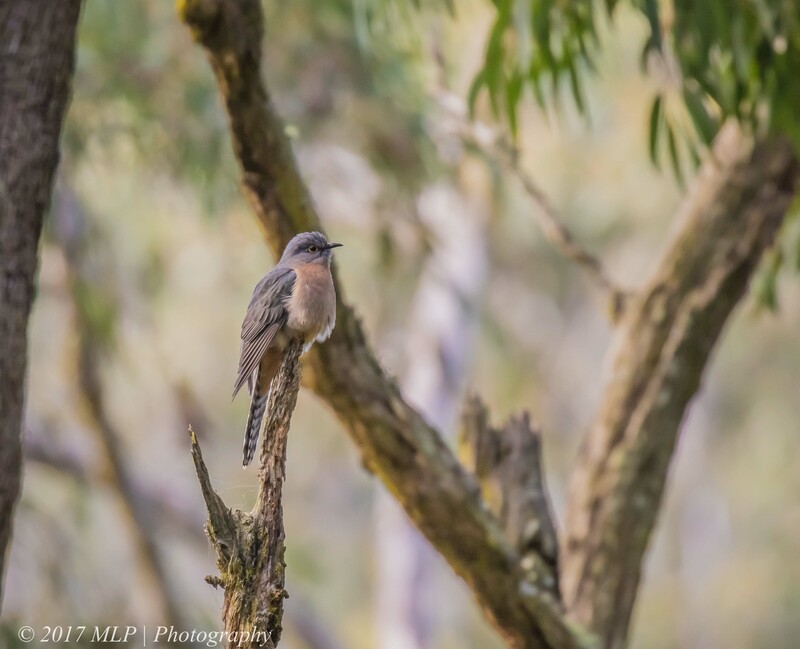 This entry was posted in Bird Behaviour, Victoria and tagged Australia, Australian Birds, Bird Photography, Fan Tailed Cuckoo, Greens Bush, Mornington Peninsula, Mornington Peninsula National Park, Nature Photography, Photography, Spring, Winter. Bookmark the permalink. 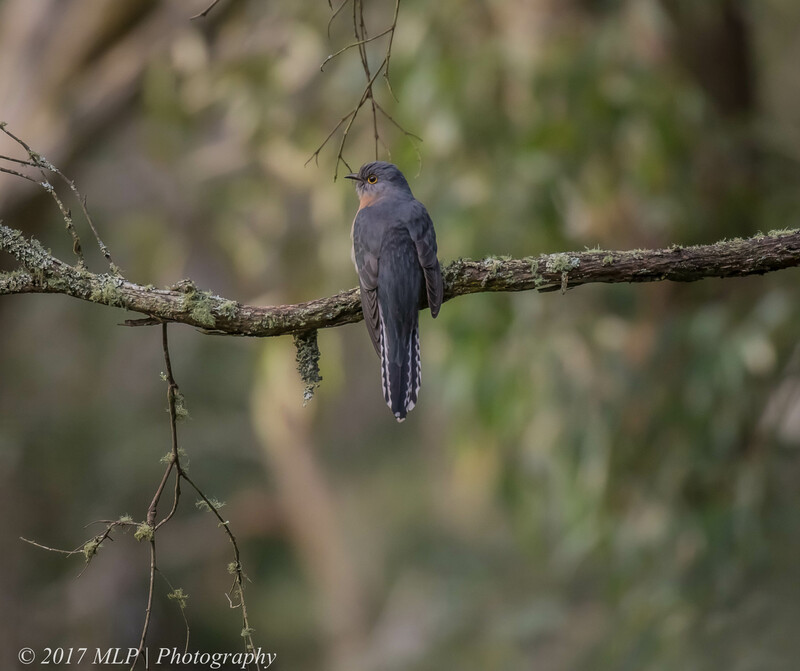 Great shots of the Fantailed Cuckoo Malt! You are seeing similar to what we saw last week in the Southern Highlands. It was extremely windy, the cuckoo was some distance away but did not get as good shots as you. 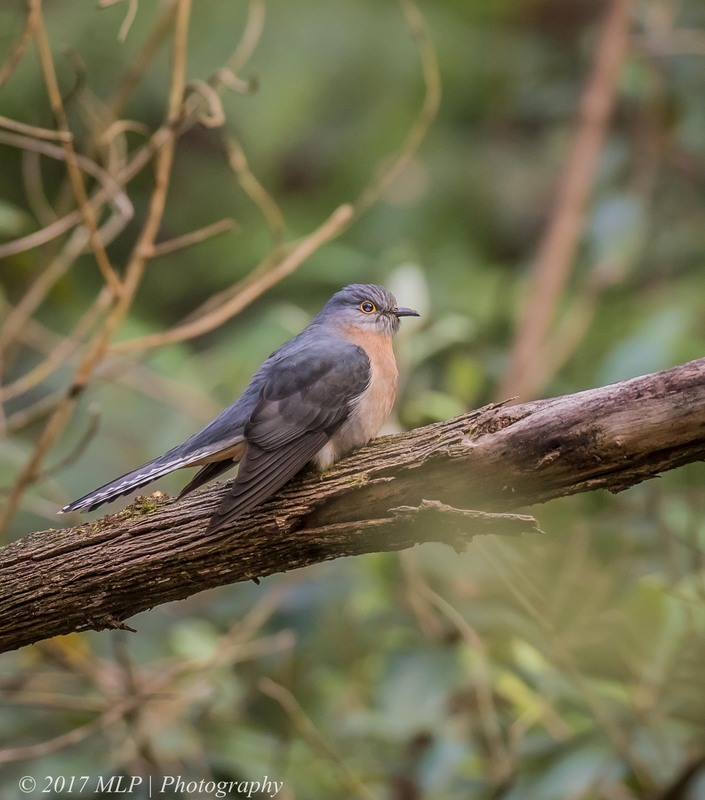 Yes and lots of Fantails, Interesting we had similar finds so many miles apart with Thornbills and Eastern Yellows also, but not much else of note, due to the wind. Thanks Ashley, I did not see too much during our windy day on Sat but Sunday was pretty good, with quite a few thornbills and Grey Fantails, spine bills and many Rosellas, Cockatoos, galahs and a low drifting wedge tail Eagle that upset every one.